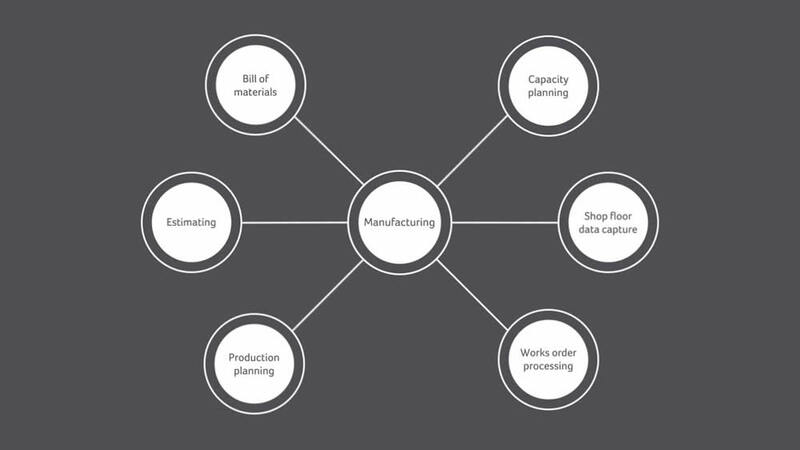 Sage Manufacturing helps businesses seamlessly streamline their processes between suppliers, the shop floor and your customers. Sage Manufacturing is designed to assist businesses run at optimal efficiency and profitability, putting businesses firmly in control of their business systems whatever they sell. Micross Logic are an award winning Sage Platinum partner that are accredited and experienced specialists in both Sage 50 Manufacturing and Sage 200 Manufacturing. Micross Logic’s expert consultants will guide you through the purchase and implementation of Sage Manufacturing and then provide ongoing support, allowing you to focus more on growing your business. Looking to move from Sage 50 to Sage 200 Micross Logic also have a clear migration path between Sage 50 Manufacturing and Sage 200 Manufacturing.